Polish your hammers and fuel up your jetpacks: we want to play Red Faction: Guerrilla with you! 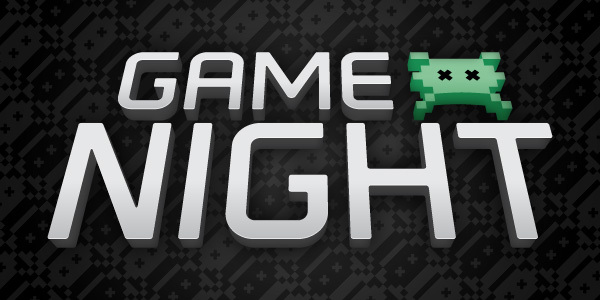 Join the Video Game Hangover crew for our next Community Game Night. HOW: Express your interest below and add us to your SEN friends list. Red Faction: Guerrilla was one of the first games that brought the VGH team together over a shared obsession. We hope you’ll join us in revisiting this fast-paced, frantic shooter this Saturday night. Previous Post VGH #141: Live from PAX East 2014!